Out on my Dacia Project in southern Romania. I’m running a 2002 Dacia 1310, the only car available in Ceausescu’s Romania! 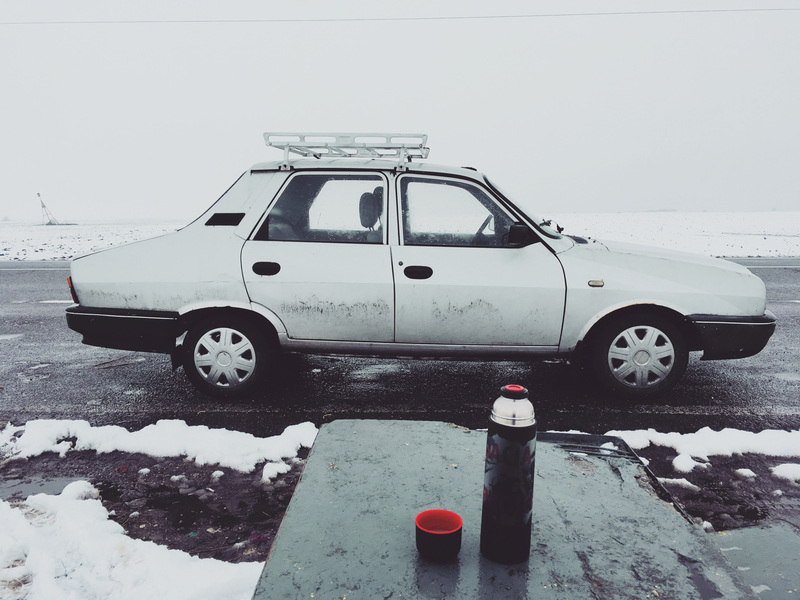 Follow me as I launch my Dacia Project road trip exploring the paradox that is Romania! Giurgiu, County, Romania. 22 January 2018.